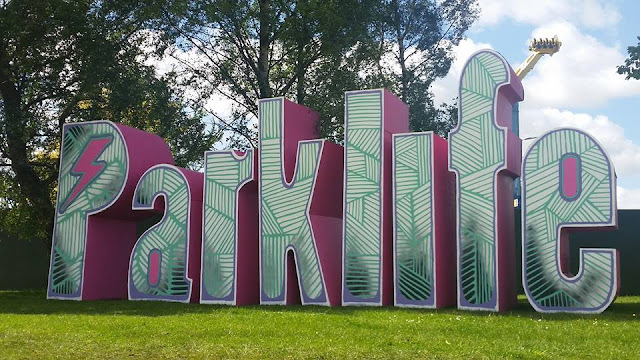 I am just about recovered from my weekend at Parklife Festival as a VIP Guest of ID&C Wristbands! What a weekend it was!!! I had an amazing time and I just want to initially thank ID&C Wristbands for the very kind invite. Funnily enough, this year's wristband was my first ever festival wristband and I have to say I loved it! My highlights from the weekend had to be listening to Mark Ronson on Saturday and Jessie Ware on Sunday who was just amazing. As always, I LOVE people watching and taking in the festival fashion, the outfits ranged from the crazy to the super preened and I'd like to think that I fit somewhere in the middle... One thing I will say is for those of you dressing for the sunshine, I really do not know how you didn't freeze!!! The weather was gorgeous but Heaton Park is rather exposed so felt a little chilly at times! Maybe I didn't party *quite* hard enough to not feel the cold.. haha! My festival essentials have to be; a cross the body bag, comfy shoes as you WILL have to do considerable amounts of walking/standing, wet wipes, tissues (the toilet paper in the toilets runs out pretty quick! ), suncream - you may not be able to take this in with you depending on the security but as you are often quite exposed so I apply spf just to be on the safe side!! I also applied a layer of my fave Cocoa Brown Tan just so I felt bronzed for my pics, lip balm and general accessories. 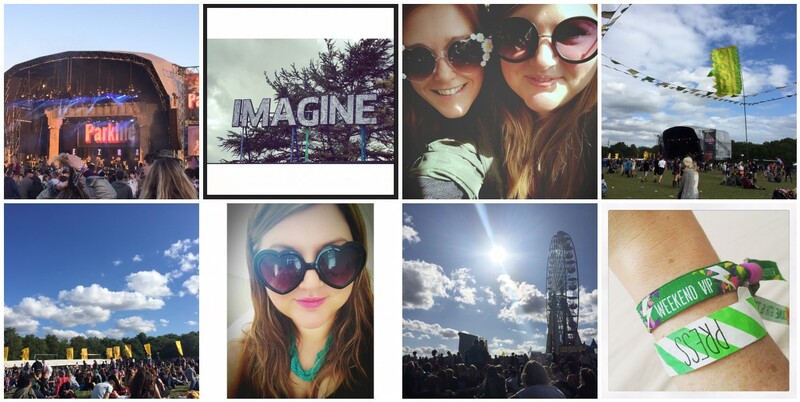 Festivals are a fab way to wear all the floral hairbands and let your inner hippy run wild.